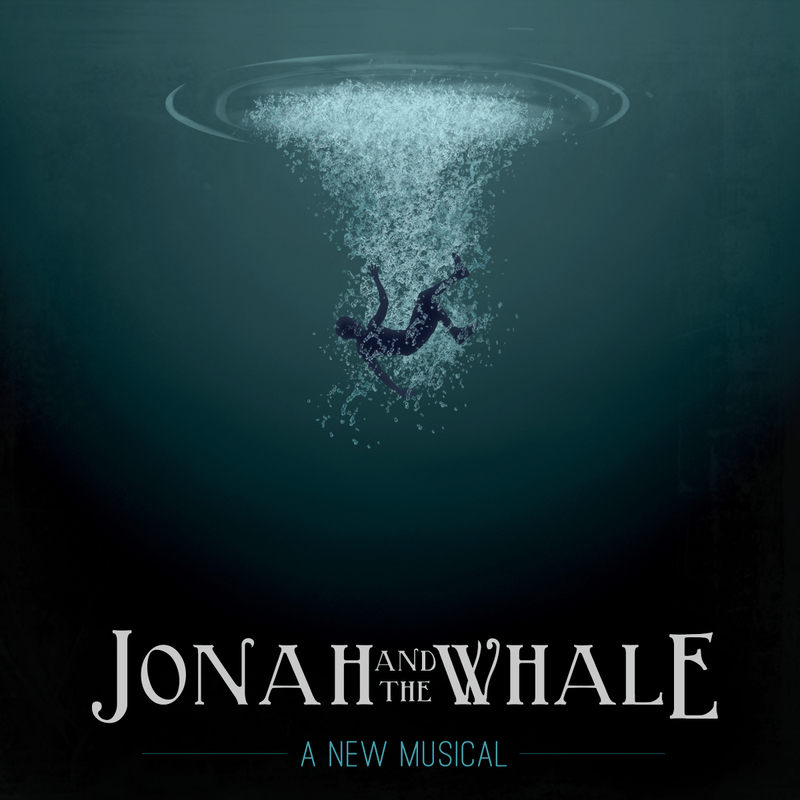 David Darrow and Blake Thomas sit down after a long rehearsal to talk about ‘The Wandering Wondering’ from Jonah and the Whale: A New Musical. They wrote the song when faced with the challenge to develop a character after her death. Thomas comes from a more traditional folk songwriter background and is continually discovering new ways to compliment story with his music. Darrow writes music that tries to explore a moment and doesn’t manipulate the feelings of the audience. 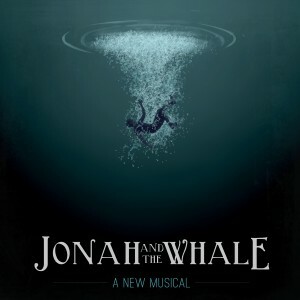 ‘The Wandering Wondering’ is played at the end of the podcast featuring the ensemble of 7th House Theatre.